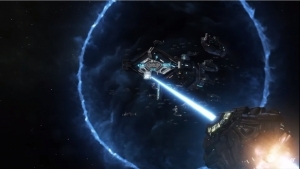 The latest expansion to Galactic Civilizations III is called Retribution, and it’s live now. 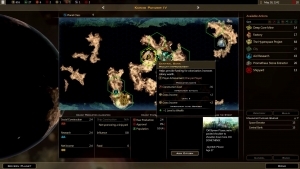 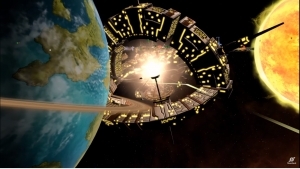 With it comes new civilizations, hypergates, new tech trees and much more. 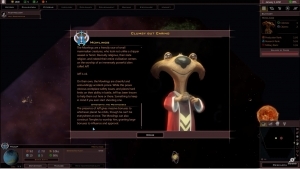 The Tywom, Mu’Kay, Mowlings, and Free Trandals are coming to Galactic Civilizations III, from Star Control: Origins! 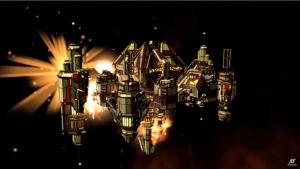 They each feature a unique leader, ship designs, traits, and more.